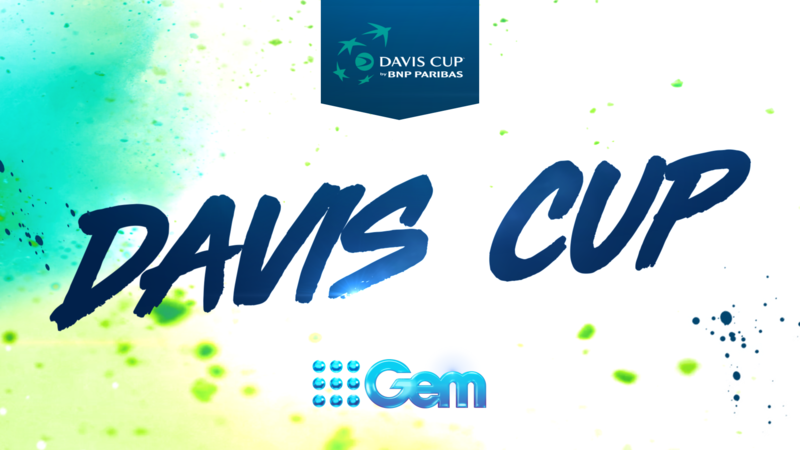 Australia’s Alex de Minaur will lead the Aussie charge at the Davis Cup Qualifier between Australia and Bosnia and Herzegovina to be broadcast LIVE on 9Gem from 4.30pm Friday and from 3.30pm Saturday. John Millman, Jordan Thompson, doubles specialist John Peers and in-form Alexei Popyrin will join de Minaur to make up the five-man team competing on hard court at Memorial Drive in Adelaide. Clint Stanaway will host Wide World of Sport’s exclusive broadcast of the qualifier, with commentary from Todd Woodbridge, Sam Groth and John Fitzgerald. De Minaur’s nomination caps off a huge 12 months having risen up the rankings from 208 to 29 and winning his first ATP title in Sydney earlier this month. 19-year-old Popyrin has been named as the fifth player in the team and travels to Adelaide after delivering a career best showing at the Australian Open last week.